Gerry has spent his life breaking things apart, mixing the pieces up with other things, and creating something totally new from them. As head of HealthwareLabs US, this dubious talent often yields delightful results for companies trying to solve old problems in new innovative ways. Gerry’s professional work has taken him from launching a production company in NY specializing on TV advertisements for radio and TV, sound design for Broadway show productions, and producing and mixing world famous Rap music artists, to broadband digital communications and user experience research for NYNEX Science & Technology (a spin-off division of the famed Bell Labs). From there Gerry transitioned over to the world of digital pharma innovation when, in 2006, he helped design and launch the second ever online patient support community for the US division of a leading global pharmaceutical company. Since those early days Gerry has held various healthcare agency positions as digital strategist and planner, and in 2015 launched HealthwareLabs in NYC, whose mission is to accelerate digital health and therapeutic innovation. 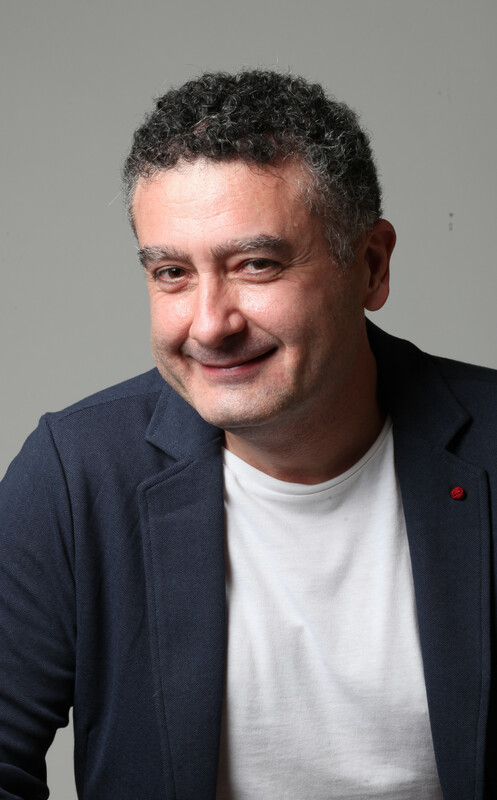 Born and raised in Italy, and professionally baked in the US, Gerry is one of those unique multi-cultural individuals who are fully polymorphous in their approach to out-of-the-box thinking and problem solving, which he does by tapping into his extensive creative, technical and strategic background. Gerry holds a BFA degree from the State University of NY and MBA coursework at the University of Phoenix.